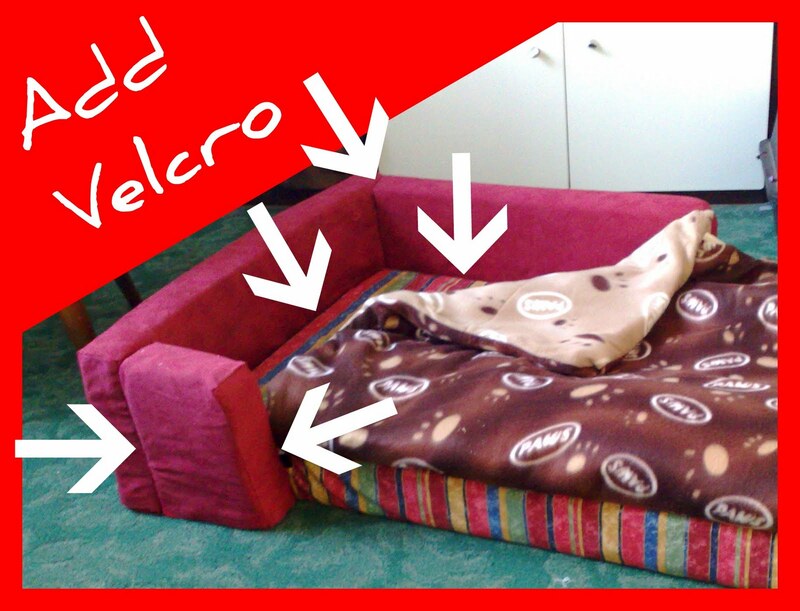 The photo above shows the dog bed I made for my mother. She has 3 chihuahuas who like to sleep next to her, so she decided that instead of them sleeping in her bed they should have a nice bed for themselves. We looked online and in the stores for some ideas and thought that it would be cheaper to actually make one! She had two old foam cot mattresses in storage which were of no use to her anymore, so we decided to use them for this project. Unfortunately I didn't take any photos when I made this, as I didn't have my blog then. I will try to explain as best as I can how I made this. Step 1 - Sew a fitted cover to completely cover the base mattress, make it so that it can be removed to wash. Step 2 - Cut the other piece of foam (2nd mattress) into 3 smaller parts. I used an electric bread knife for this job. One piece should be the same length as the small side of the base and twice the height of the base. The other two parts go down the side of the mattress and can be whichever length you wish. 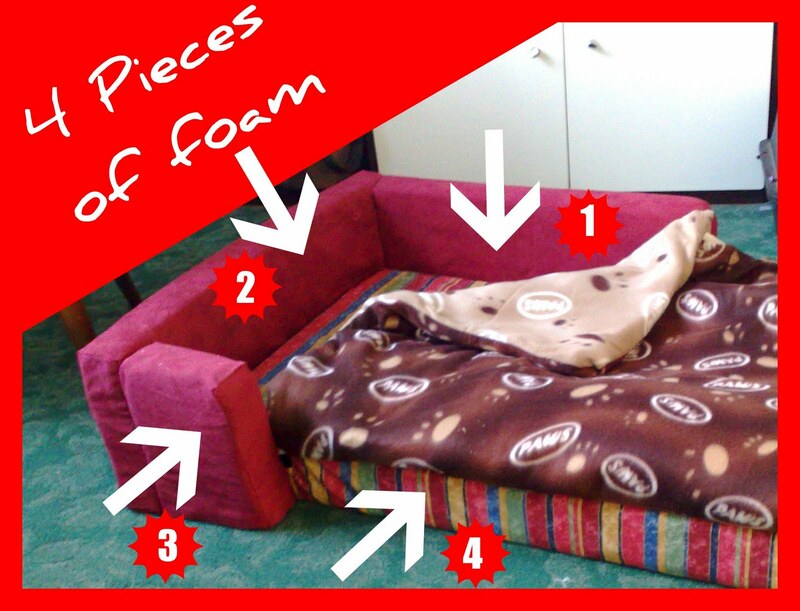 See photo below showing the 3 separate parts of the foam. Step 3: I also made covers for the 3 pieces of cut foam, again making sure that they can be removed for cleaning. Step 4: I then sewed some velcro to the fabric so that the 3 pieces of foam can be attached together and also attached to the base mattress. This meant 5 pieces of velcro, 2 pieces to attach the small parts together and 3 pieces to attach the small parts to the base. The photo below shows where I added the velcro. Step 5: To make the quilt, I sewed together 2 small blankets that my mother had which had a nice paw print design. I left an opening so that I could put in the small cot duvet that she had. You could just leave it without the duvet inside. The dogs love their new bed, and it is just the right size so that it fits snugly under my mothers bed. On an evening she just has to pull it out from under her bed and then push it back under when she wakes up in the morning. I think you will agree that my mother's dogs are quite spoilt! This project didn't cost anything as I already had all the items needed for this project. 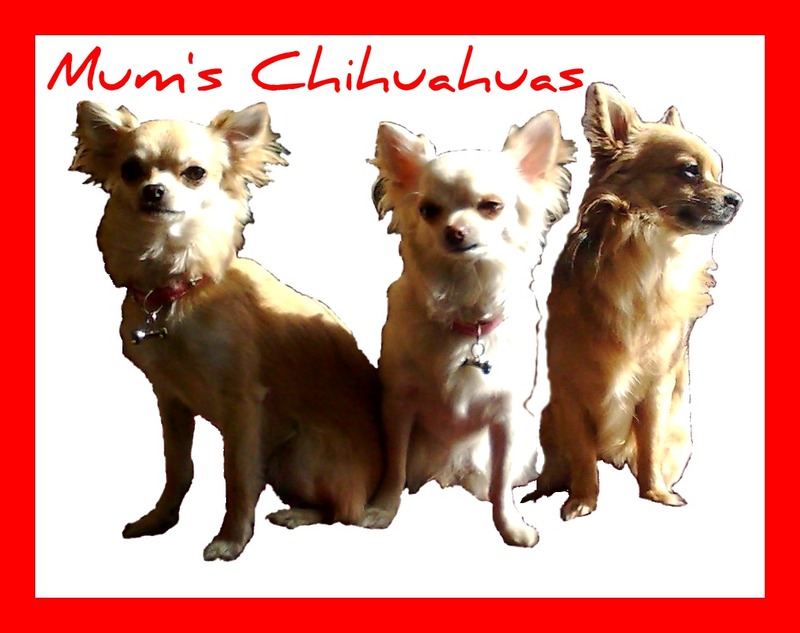 Here is a photograph of her 3 little dogs in case you are interested, they are long haired chihuahuas. The one on the left is the daughter of the other two. The male is the one on the right of the photograph. That is such a great idea...what a luxurious way for a sweet little pup to relax! Thanks for visiting my blog, 5 Minutes Just for Me and following. I'm following you now too! Im a new follower! My dogs would love your dog bed! I love this and so would my dog! What a terrific idea! I wish I were creative enough to think of that. Lovely little divas have a beautiful spa type bed! 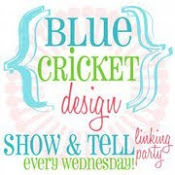 Thank you for linking to Wicked Awesome Wednesday! Too cute and good for your mom for reclaiming her bed. I don't know if I will ever get my bed back from the dogs! 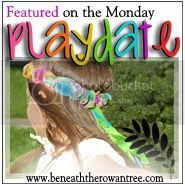 New follower from the I ♥ Blogging Wednesday Hop! I would ♥ for you to stop by http://aboutamom.com to say hi & return follow! What a cute bed for your mum's dogs! They're very lucky! oh how cool! :) im always looking out for new pet ideas!! Wow! How amazing is that!! You are so clever. Do the dogs sleep in it or do they still want to sleep with your Mum? That is awesome! The sides give it a leg up on regular dog beds. Nice job! them yes past tense. They destroyed them woke up one morning the stuffing from the beds were all over the place and they had ripped two hole in the cushions of my custom made big man sofa. I was ready to put them both down. Just kidding. but I was p*#*#d to say the least.They get to sleep on the hard cold floor now and my daughter and I take turns sleeping on the couch to monitor the dogs from tearing up anything else. Cute! 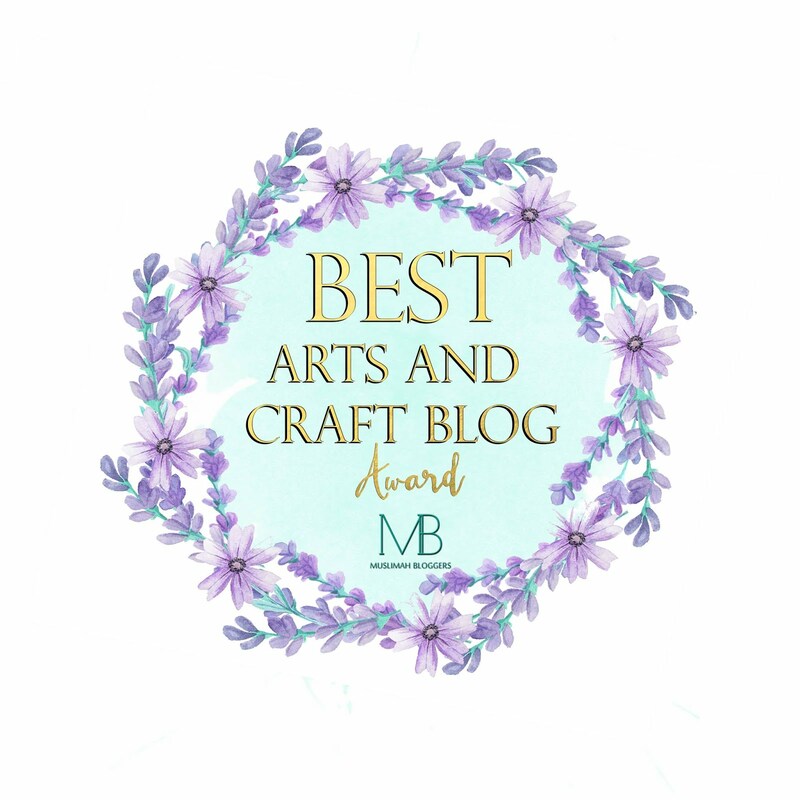 I love when people blog about things they've re-made from around their house! 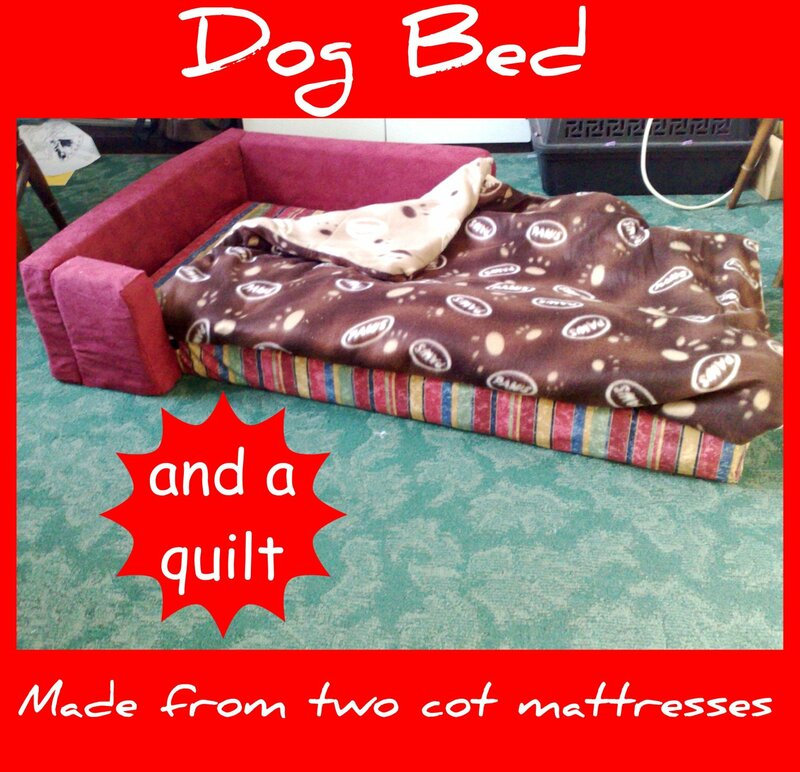 A dog bed is something that I've been thinking about making in the future for my Bailee too! P.S. Thanks soo much for becoming a follower of Sew Gloried and for the comment! The link parties really do serve their purpose in connecting bloggers! And now I've got ya followed back!